Today I have released CODESYS for UniPi for free download from the CODESYS store. 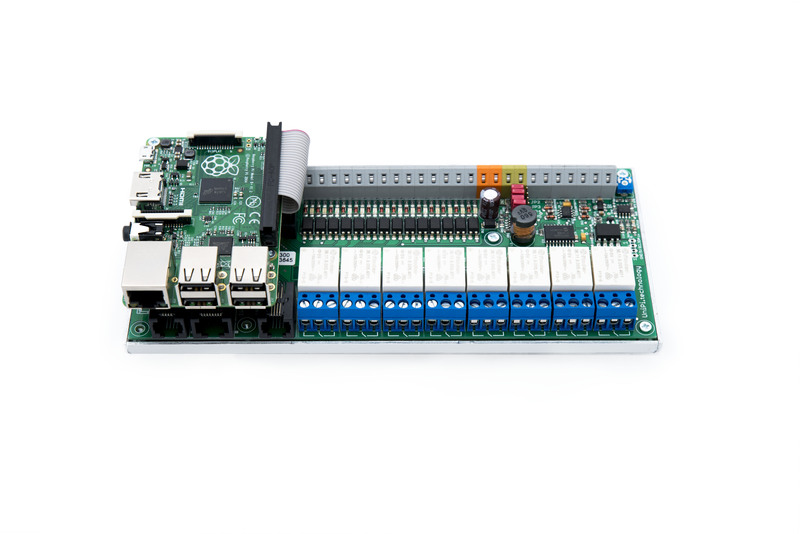 This package adds a comprehensive set of drivers to CODESYS for Raspberry Pi allowing full use of the features of the UniPi Extension board from within CODESYS. Posted in CODESYS, Raspberry Pi and tagged CODESYS, RaspberryPi, UniPi. Thank you for the great work you have done by making available the Codesys for UniPi Package, it works great. I would like to ask you a huge favour, could you maybe assign I13 and I14 of the UniPi to GPIO5 and GPIO6, so that they could be available for use with the RPI 3B? And then I would like to ask weather there is a way of adding the UniPi 1Wire Extension Modules to a Codesys Project? With regard to the GPIO, I have assigned I13 and I14 to the GPIO listed in the UniPi technical documentation. These pins are not available on the RPI2 and RPI3, however I think it would not be a good idea to set a driver loose using a non-standard pinout. 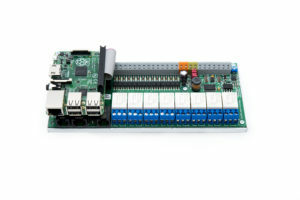 Regarding the 1wire extension modules, each of the modules would need a driver to be written. I believe that UniPi will need to be convinced that there is a demand before they will ask me to produce drivers.